1. 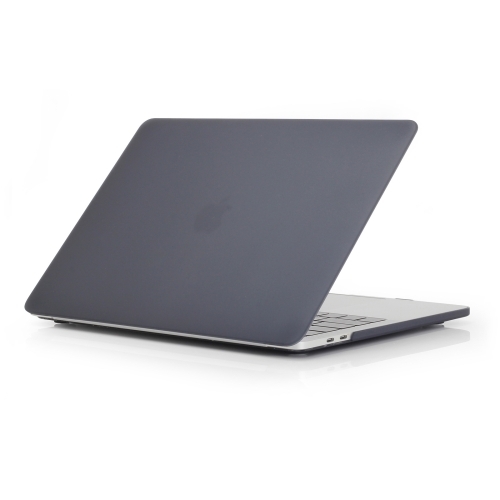 Ultra-thin, one hundred percent seamless fit laptop, perfectly reproduce the touch of a Macbook. 2. With a simple solid color design, the case is very stylish and popular. 3. 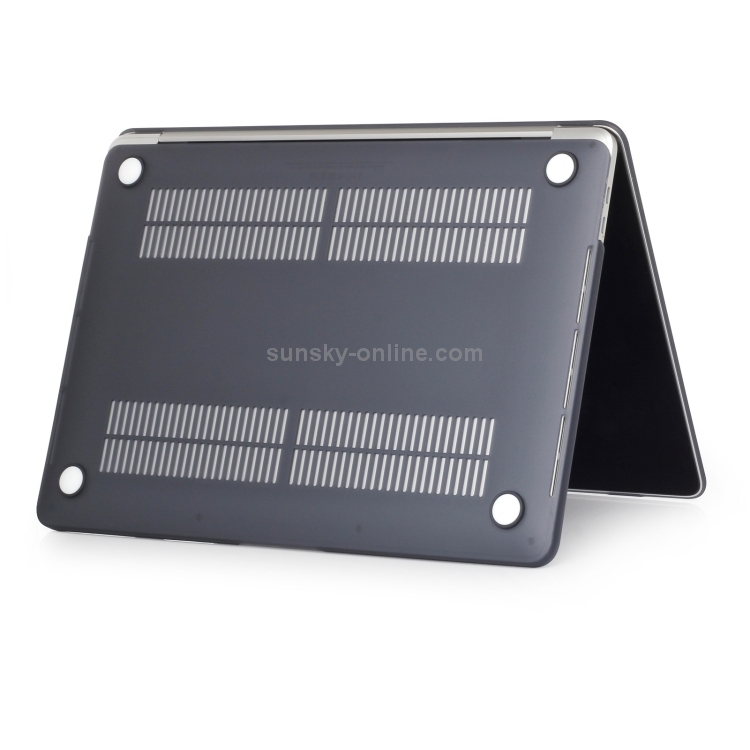 The mesh cooling hole is reserved at the bottom of the back shell to speed up the heat dissipation of the laptop, which does not affect the operation and is easy to install and disassemble. 4. 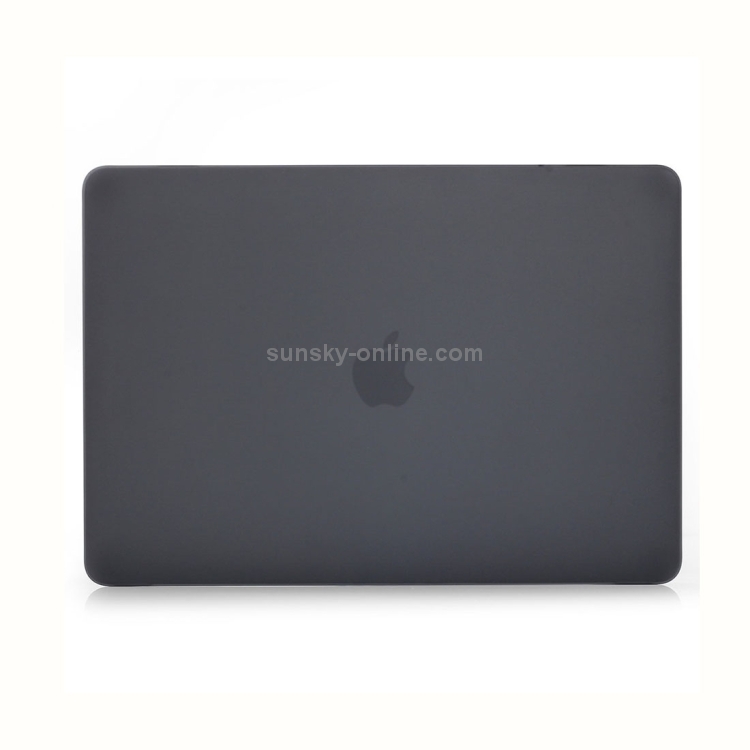 Super toughness, anti-scratch and anti-fall fully protect the laptop. 5. 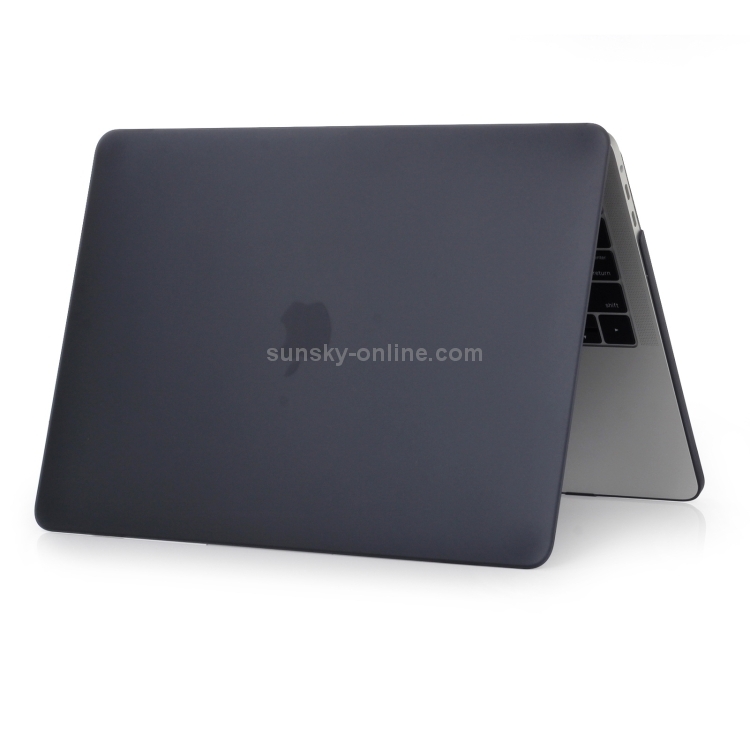 Anti-slip mat to prevent contact between the laptop and the desktop.